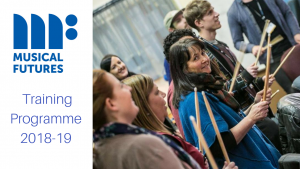 In our Find Your Voice pilot in 2013 77% of secondary music teachers surveyed stated that they had applied the vocal strategies across their entire curriculum, encouraging students to vocalise first and move onto instruments after. This aided musical understanding as students were internalising the music, listening to and singing it first. Here is an example of a teacher using Find Your Voice strategies to teach a GCSE set work. Singing in schools dramatically improves self-esteem (particularly for vulnerable and children with special educational needs), helps children to be more calm and focused, and increases enjoyment and engagement in class, according to a report by the Centre for the Use of Research and Evidence in Education (CUREE) commissioned by Sing Up. 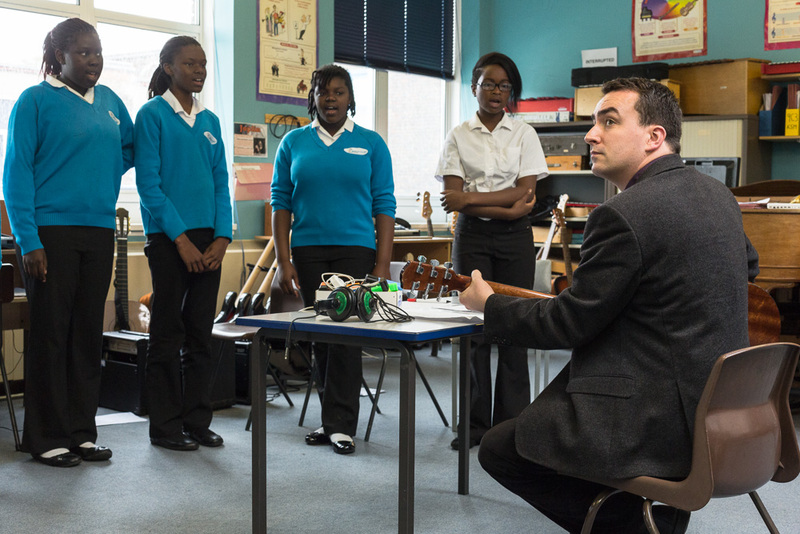 90% of teachers in the Find Your Voice pilot in 2013 felt their students were more confident overall in music lessons due to the increased participation in singing. 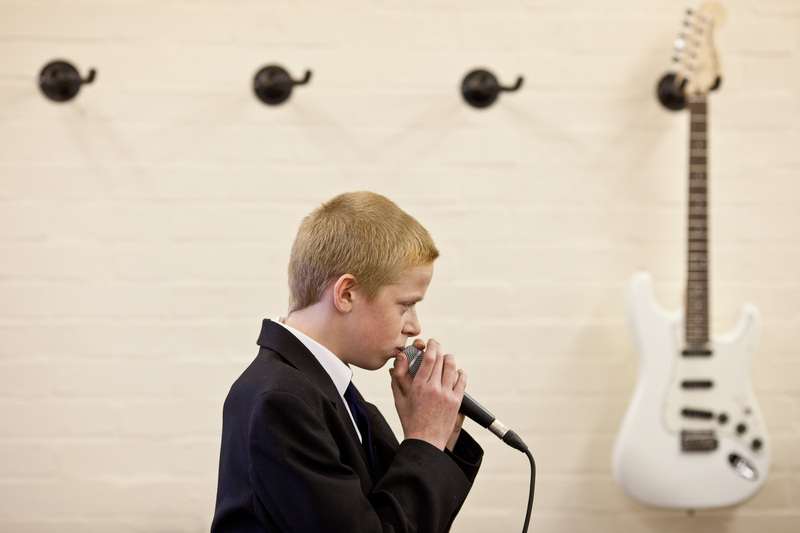 Furthermore 70% of teachers also felt their own confidence with singing had improved. 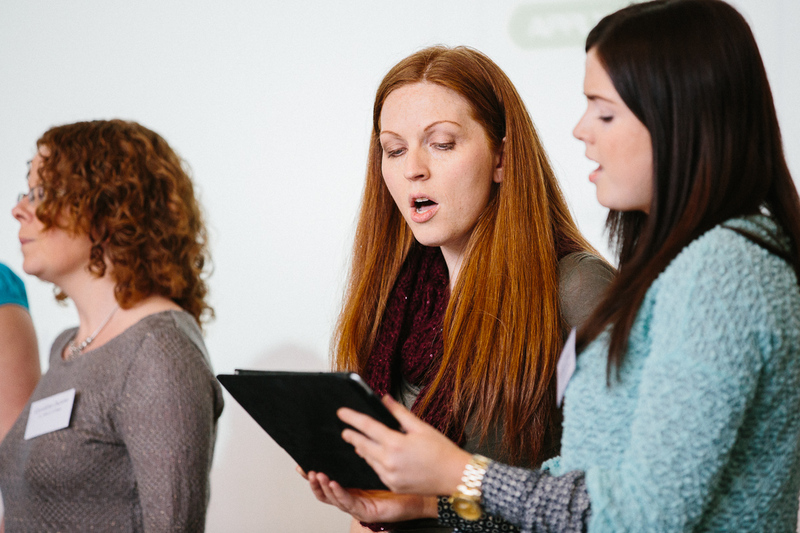 As the approach emphasises recreating music with your voice, rather than ‘singing songs’, it means that even the most vocally-shy teacher is prepared to facilitate whole-class singing without feeling intimidated. Singing to younger children has a proven link to educational success in later life states Sally Goddard Blythe, a consultant in neuro-developmental education and director of the Institute for Neuro-Physiological Psychology (in The Genius of Natural Childhood, Hawthorn Press. 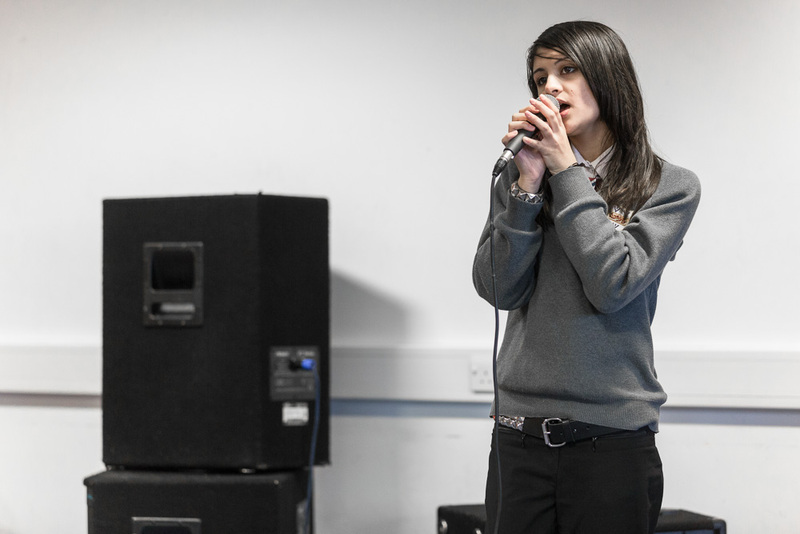 Teachers reported that 74% of students who participated in Find Your Voice strategies in the classroom continued to sing/vocalise in their own time – either in extra-curricular activities or informally. Why? Because they were learning how to vocalise their own music, which they saw as relevant and engaging. 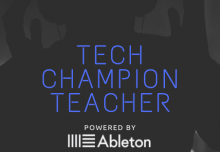 Musical Futures could then respond by providing students with resources that supported their preferred styles of music learning, for example tutorials with professional beatboxer Shlomo. A study from Cardiff University in 2012 found that lung cancer patients who sang in a choir had a greater expiratory capacity than those who didn’t. Singing has also been shown to boost immune systems and reduce stress levels, according to a report published in the Journal of Music Therapy in 2004. Babies internalise the sounds of their mothers’ voices, speech and intonation, while in the womb. From the time children are born, singing is a natural way for them to communicate, even though this often diminishes as pressures of society take over as they get older. The Institute of Education’s Professor Graham Welch discusses here how singing is the most basic form of interpersonal, social and cultural communication. Anyone, anywhere can sing. 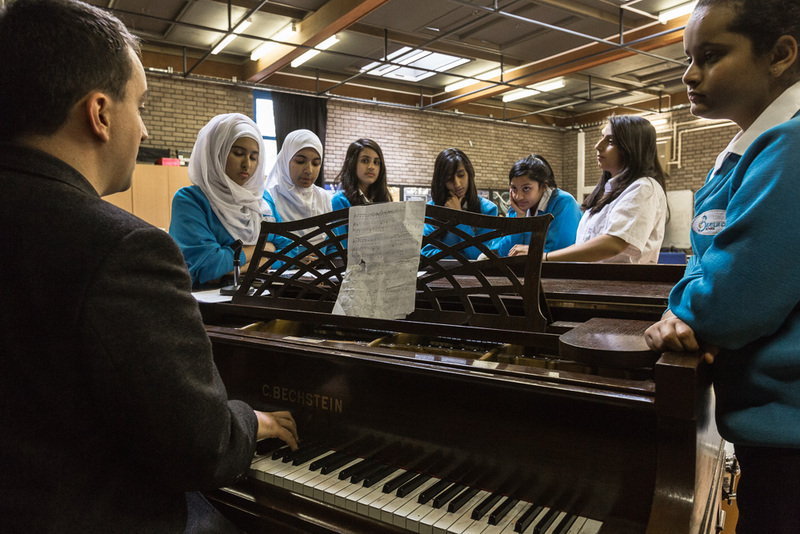 Poorly-resourced music classrooms can still access and deliver relevant, high-quality lessons that engage all students without the need for expensive equipment. 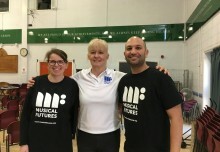 Musical Futures’ Find Your Voice approach also demonstrates how to make use of mobile technology to support and enhance the voice, which provides another freely-available ‘instrument’ as the majority of young people now have access to a smart phone or device. A recent study by Northwestern University has proven a link between learning music and the development of language and reading skills. 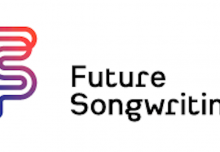 Even though this study was looking at instrumental learning as well as vocal work, singing naturally leads onto songwriting (see here for the Musical Futures approach to songwriting), which has links to literacy and language development. Dare we say that music in classrooms can be fun? Hell yeah! 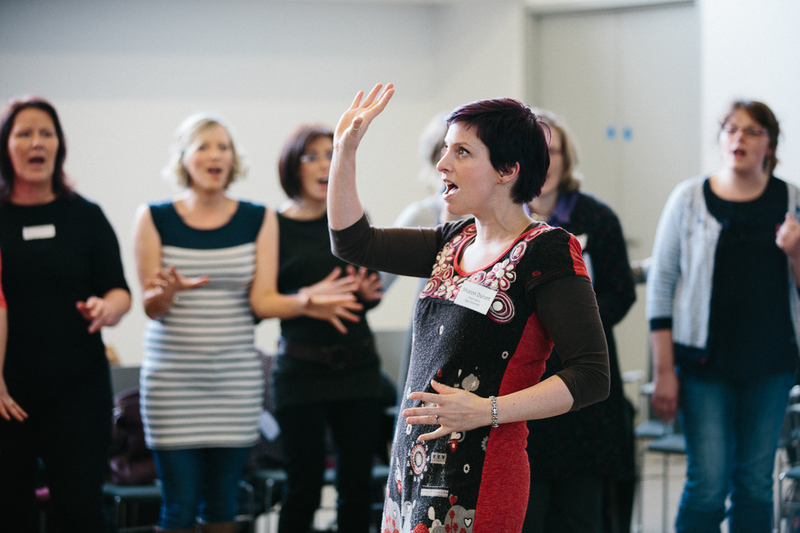 Our extensive range of vocal warm-ups are designed to engage students with fun musical activities, build their confidence, and lead them onto vocal exercises in musical styles they are familiar with. Surely a key indicator of impact is for music teachers to hear students walking around the school singing the songs that had been covered in class?